You can do a lot with the If This Then That (IFTTT) integration which is now built into WhatsUp Gold. This one has come up quite a bit recently, so I figured a write-up would come in handy. 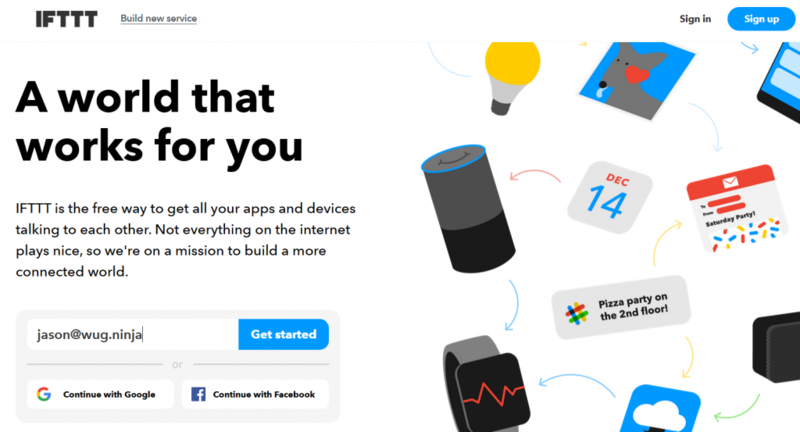 Keep in mind there are nearly limitless options with what you can do with IFTTT, with additional vendors hopping on-board on a monthly basis. 1. 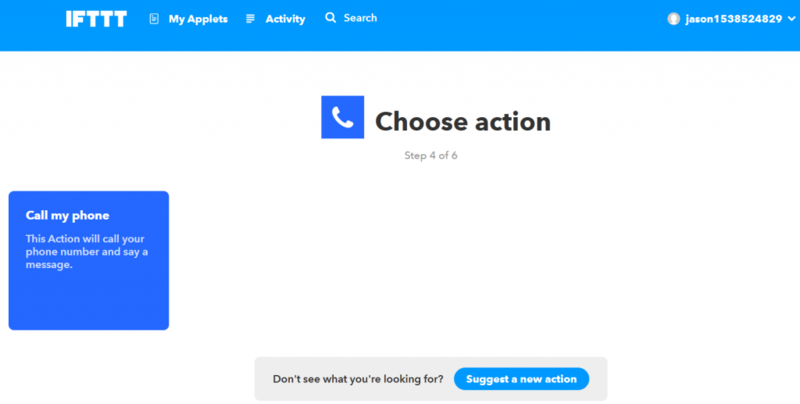 Begin by setting up your account on IFTTT.com You can sign up using any e-mail or create an account using Google/Facebook. Either type in your email and hit ‘Get Started’, click ‘Sign up’ in the top right, or click ‘Continue with Google/Facebook’. 2. 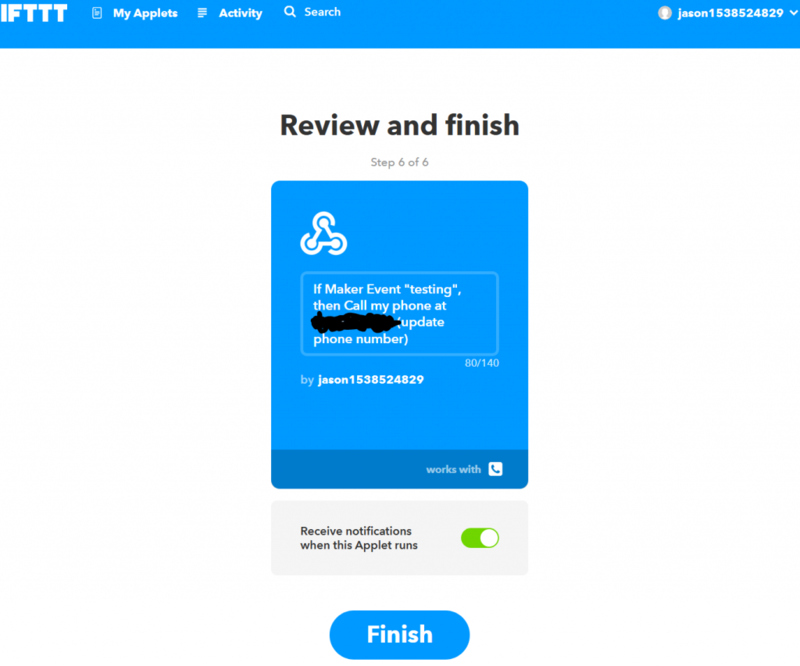 Once your account is made, create a new applet. You’ll see it in the top right on the ‘My Applets’ page like in the image below. 3. 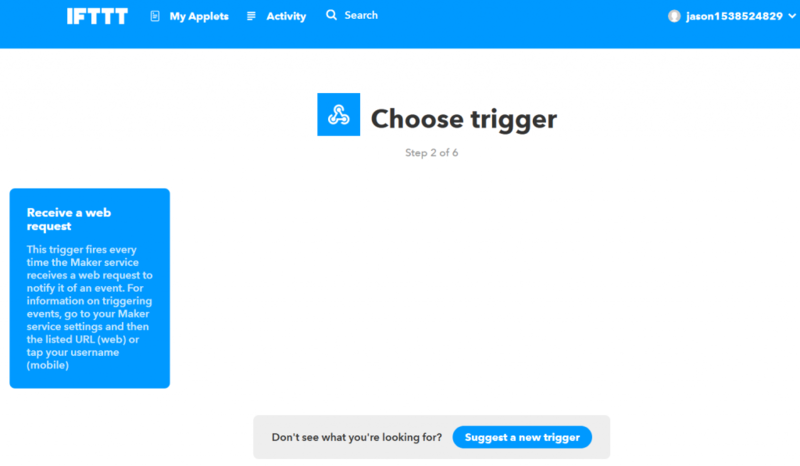 When making a new applet, their interface isn’t obvious until after the first time you’ve done one. See below…click where it says +this in blue. 4. 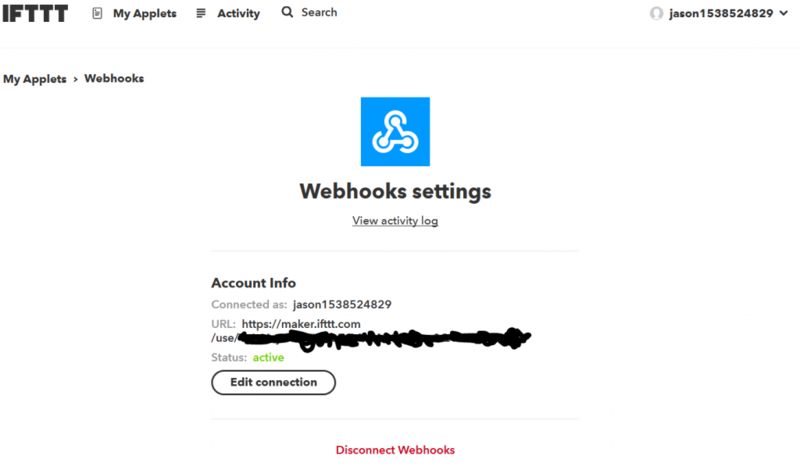 The ‘This’ in this scenario will be a webhook. There’s literally hundreds of options so typing in the search makes it easier as you see below. Once you see it, click it. 5. 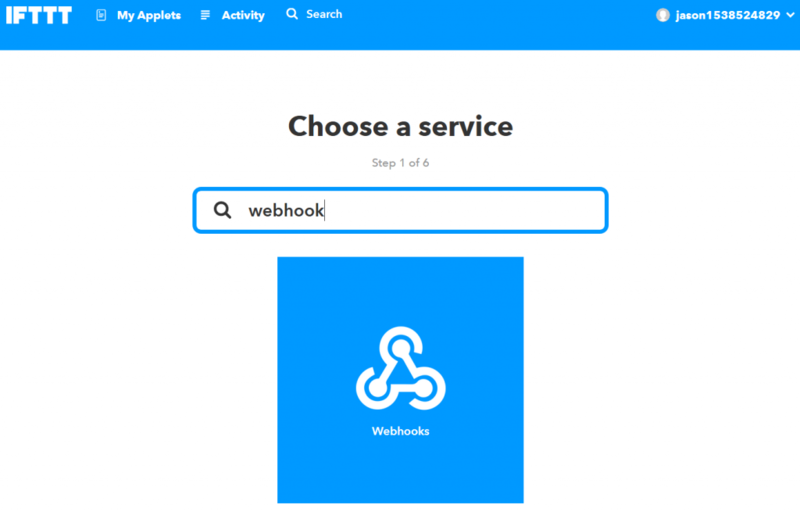 Once you select webhook, next left-click ‘Receive a Web Request’. This is easy, right? 6. You’ll need to give this a name (labeled Event Name). In my example below, you’ll see I called it wug_event. Note down somewhere whatever you name this, you’ll need it later. Keeping in mind, you can have many different event names to trigger off different things if need be. In my example, I am just making one for use all throughout WUG. Once you decide upon your name, note it, and type it in the field, click ‘Create Trigger’. 7. You’re done with your ‘This’ now it’s time for ‘That’. Left-click +that to proceed. 8. Once again you’re going to be prompted with what to do, with literally hundreds of options. 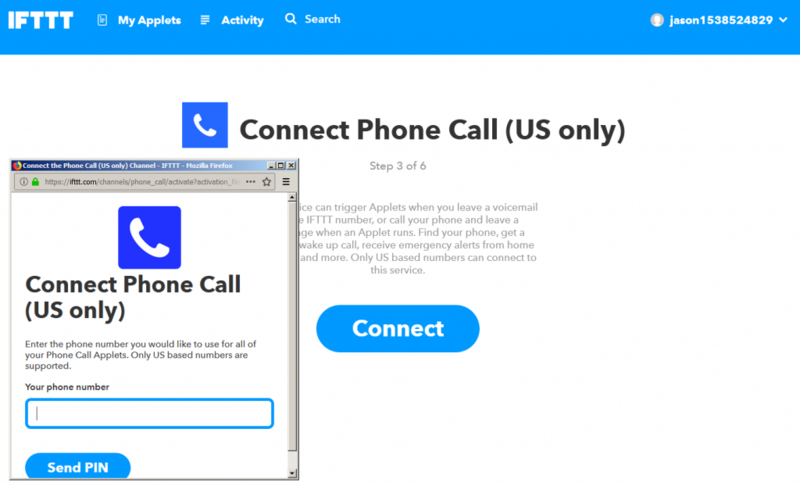 If you just type phone in the search box you can easily find ‘Phone Call (US only)’ — note, that for International calling you’ll need to use the action called ‘VoIP Calls’. Just make a mental note here: THERE ARE LITERALLY HUNDREDS OF THINGS YOU CAN MAKE WUG DO — ANYTHING IN THE ENTIRE LIST IS POSSIBLE!….anyhow, left-click ‘Phone Call (US Only)’ to proceed. 9. Next you’re going to left-click ‘Connect’, and you will need to verify your phone number. Don’t worry…it’s easy. Your phone will ring and the robotic voice will say your username and then the 4-digit pin you need. Once you have your pin, verify it in the popup box to proceed. 10. If you’ve already verified your phone number or just completed step 9 above, you’ll next simply left-click ‘Call my phone’. 11. This part might be a bit confusing for some, so take my advice. Delete everything the ‘Message to say’ box. Then click ‘Add ingredient’ and select Value1 — repeat to add Value2 and Value3. You will be able to customize the message in WUG anyhow since we’ll be using variables. For those unaware: Value1, Value2, and Value3 are the variables! Anyhow…left-click ‘Create action’ when you’ve added the values. 12. Now, you’ll just click ‘Finish’. That’s it. 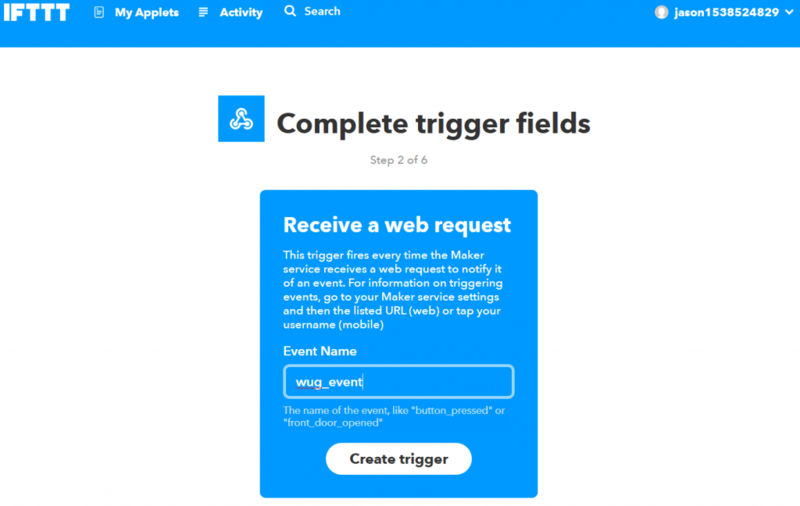 You’ve made your first IFTTT applet. 14. 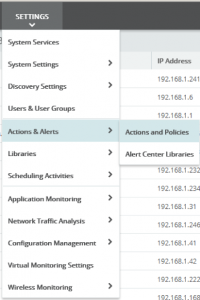 Next, login to your WUG and go to Settings > Actions and Policies. 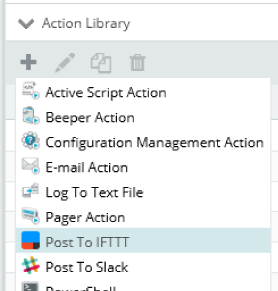 From there, click the + and select the ‘Post To IFTTT’ action. 15. 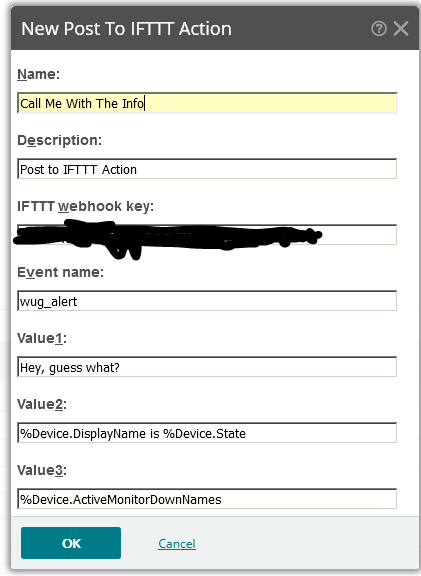 Fill in your webhook, event name, and the percent variables and/or text you want to be in your alert. Your phone will ring and when you pick up the message you typed in here will be spoken to you. 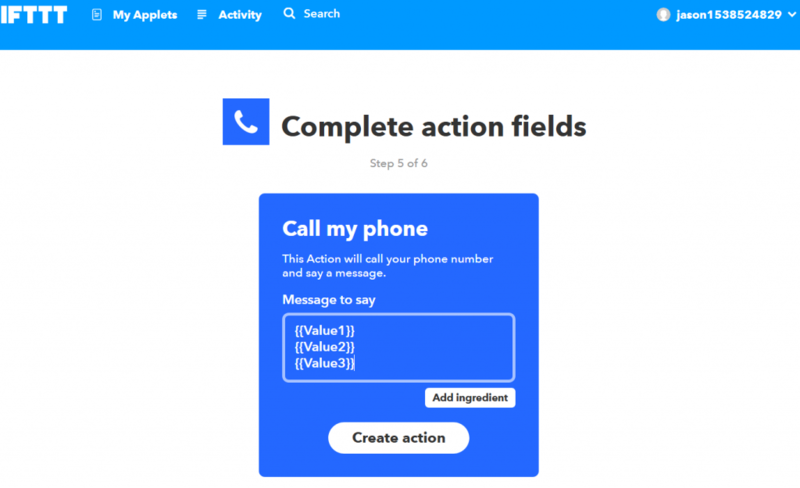 Once completed, hit OK.
You now have a IFTTT action in WUG that can call your phone and read you a message. Especially useful for those middle of the night alerts that *NEED* to wake you up. 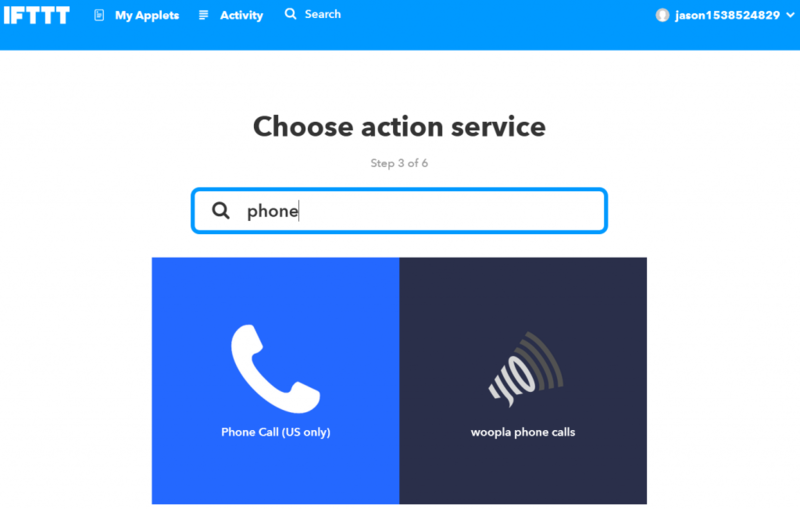 You would now just add this action to an action policy and apply the policy to either devices or monitors in WhatsUp Gold.